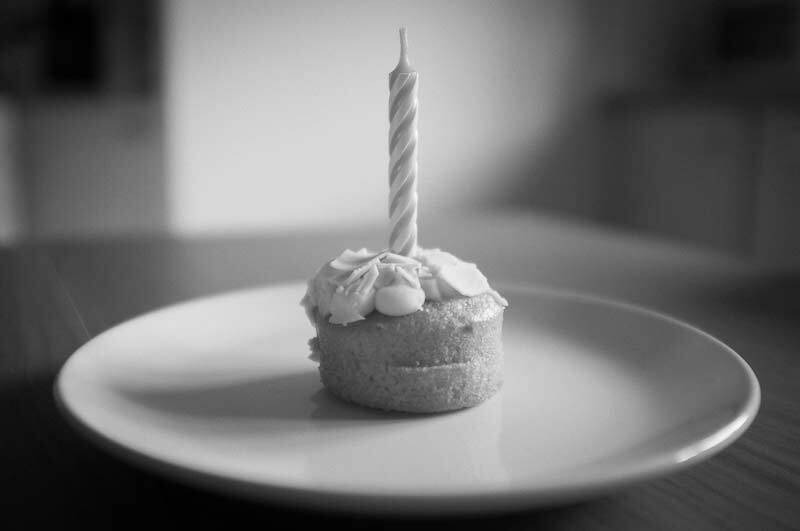 The Two Less Things Blog is a year old today, so thats a year of minimalist blogging. What started as a place to throw all the thoughts stuck in my head, attempt to improve my writing skills, and hope fully pass on the things I’d struggled with myself to a few others, has now come of age. I’m not sure things here are quite what I’d like them to be, I’d love to post more often, sat here looking at my workspace there’s 25 posts I’ve not quite finished, or are just ideas. I struggle a little with the direction. Is this a post on Minimalism, or just a bit of a rant. 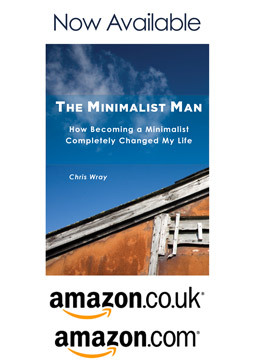 There’s a crossover between how applying a Minimalist view on things has very much changed my life for the better, so is this a Minimalist blog, or a change your life for the better blog. Is is both ? Is it confusing ? One thing on my Must Improve list, is to put a little bit more of myself out there. I read the blogs of others, there they are, for all to see. I’m waiting to be found out, revealed as a fraud. Still I got away with it for a year, right ? Later this year, my soul will be thrust naked into the public eye through someone else’s writing, and I’ll use that to finally reveal all. For me this year has meant moving home, getting divorced, starting another business, changing my relationships with people new and old, traditionally all very stressful things, but for me, whilst challenging, they’ve been life-changing, and I’m so much happier for doing them. I’ve thrown out, recycled and re-purposed more things than I care to mention, made so many trips to the recycling centre, I’m sure they know me on a first name basis. I still have too many things, it still pains me to look in the spare room. The spare room that has been named, Narnia, by my grown up children. Another tale in those unfinished draft posts. I’d like to thank those who got in touch, to pass comment, at one point I did think to myself who am I kidding with this, I should give this up, and just as I was about to do so, an e-mail landed saying some very nice things. What an inspiration. As creatives, we’re told to, create good art, not follow the stats, but I can’t help but sneak a look now and again. There’s a few of you out there, not quite thousands, but certainly hundreds, and more of you come back, than just visit once. So what does the coming year bring? I’d like to write more, certainly finish these 25 draft posts, open up and put more of my identity and experiences into the blog, then try and resolve the conflict between minimalism and changing a lifestyle. I think that in a very roundabout way, what I’m really saying here is, Thank You. Well Happy 1st Birthday and thanks for the posts. I think its difficult to define minimalism as each individual has different parameters. I suppose its a process rather than an end goal and you can only tell it as you see it. Some will accord with it, some wont, either ways you cant be considered a fraud.